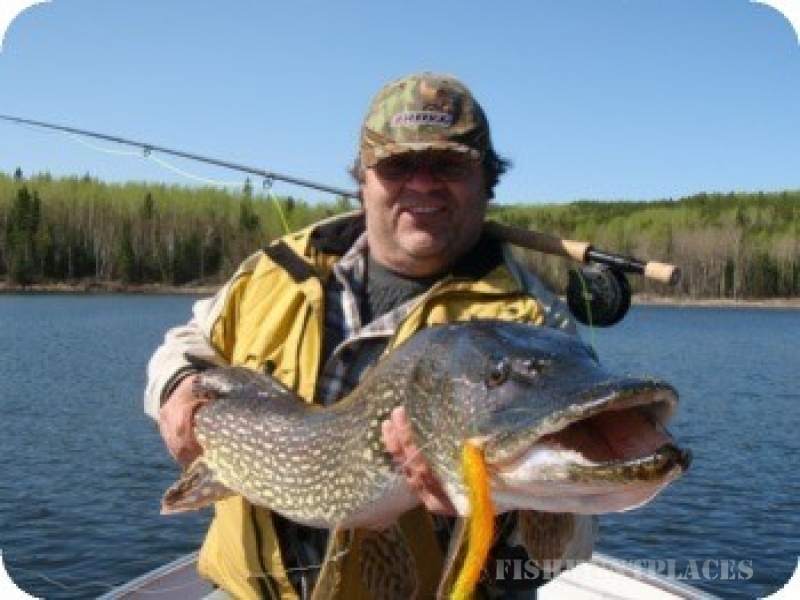 Sandy River Outfitters has served hunters for the last 20 years offering Manitoba black bear hunting, Manitoba whitetail hunts, timber wolf hunts and world class Canadian fishing!! 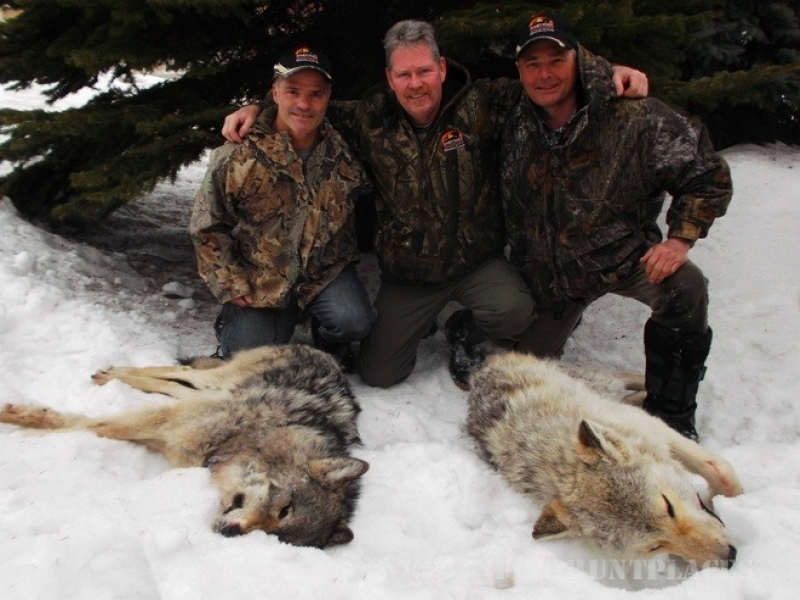 We provide hunters the opportunity to hunt our trophy black bear and white-tailed deer. Our goal is to provide all of our clients with an outstanding level of service that will lead to an unforgettable hunting experience that will last a lifetime. Our dedication and commitment to provide the best opportunity to shoot a trophy animal is appreciated by our hunters – many of them return year after year. We are fortunate to be hunting in forests that are rich in game and remote. Most of our animals have never had any previous human contact, allowing them to reach maturity and trophy size. We strive to give our hunters the kind of hunting experience that we personally would expect and enjoy. All of our guides have extensive hunting and guiding experience and will do their utmost to ensure you have the best possible hunt. We excel at taking care of the details. From home cooked meals to comfortable beds, we even have totally enclosed heated stands for our deer muzzleloader and rifle hunters. Although we hunt remote and rugged terrain we can also accommodate hunters that are physically disabled. We have had hunters as young as 12 and as old as 91, their success has been the same as any of our other hunters. At Sandy River Outfitters, outfitting is our full time business and our only business. When not guiding, we are scouting and looking for those trophy animals for our upcoming season. 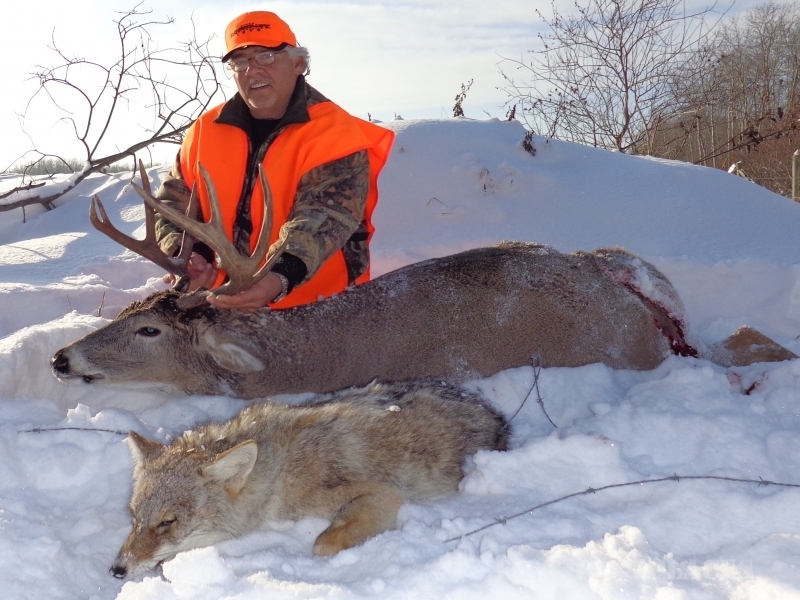 We invite you to come and join us for the ultimate Manitoba wilderness hunt. You will come as our guests and leave as our friends. 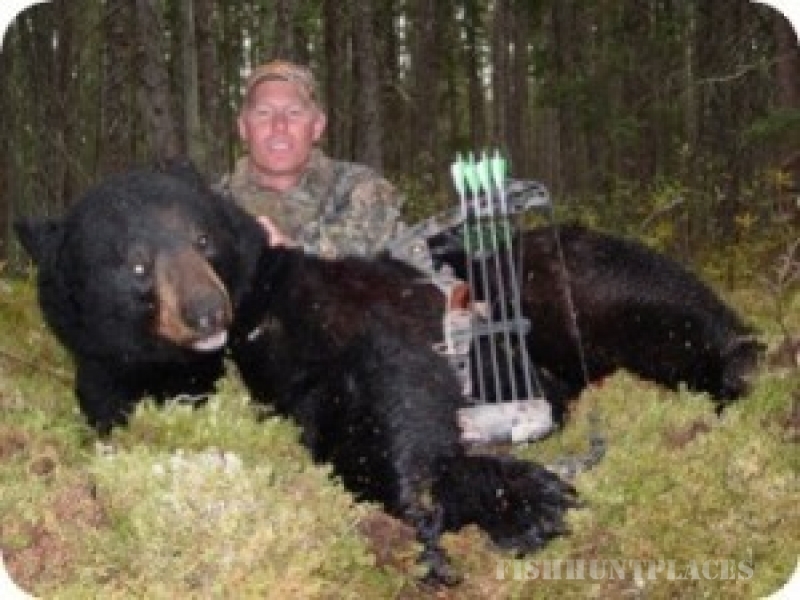 Sandy River Outfitters has been the premiere Canada bear hunting outfitter for over two decades. 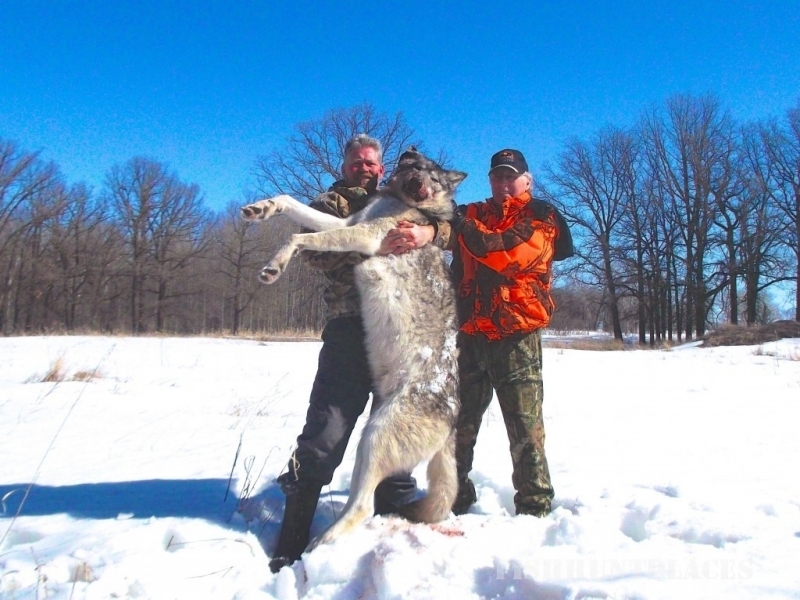 We offer Manitoba bear hunts, other Canada bear hunts, whitetail hunts, timber wolf hunts, and incredible Canadian fishing trips. The hunters who work with us have the ability to hunt our trophy black bears and whitetailed deer. In order to keep our position as the best Canada bear hunting outfitters, we strive to provide each client with an incredibly high level of customer service. No matter what wants and needs you have, we will do everything we can to give you an unforgettable, once-in-a-lifetime hunting experience. Because of our dedication to our clients, we often see the same people on our Canada bear hunts year after year. The forests that we have access to are remote and rich in game. Because our animals have limited, if any, human contact, they easily reach mature adult sizes, which makes them perfect trophies. We are hunters ourselves, so we ensure that all of our clients have hunting experiences that we would be thrilled to have. We take care of all of the details of your vacation, from comfortable beds to appetizing food. Year-round, hunting is all we do, so you can feel confident in our abilities to help you plan an exceptional excursion. 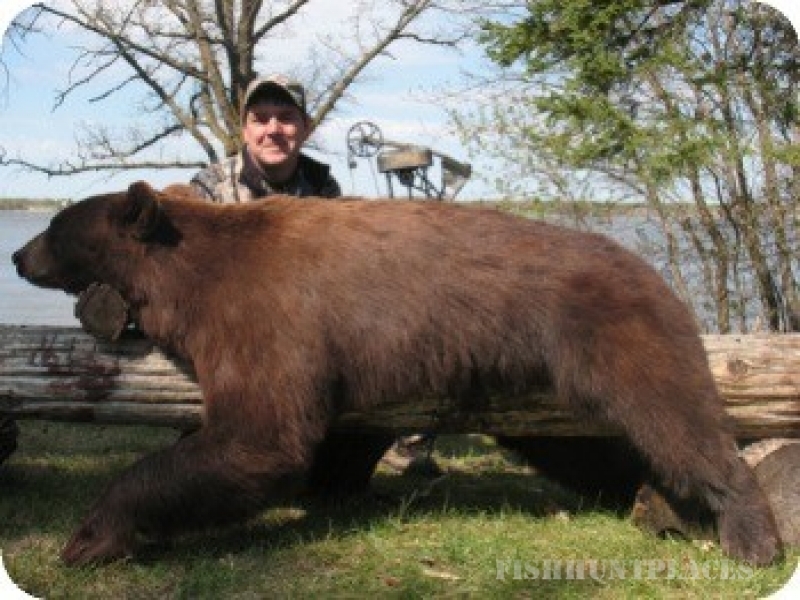 Contact us if you have any questions about the Manitoba bear hunts or other hunts that we have to offer.